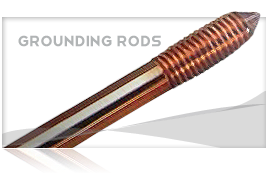 Nehring offers a DSA “Utility Grade” Bare Copper that has 15% greater elongation than standard soft drawn bare copper. 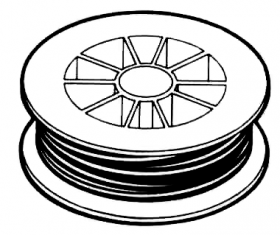 We require a minimum of 35% elongation over the 30% required by ASTM. 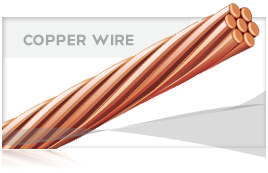 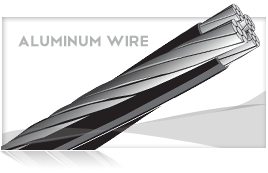 Our “Utility Grade” copper offers greater flexibility making it easier for linemen to tie down insulators on a hot line.